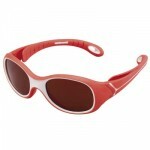 In addition to our designer and exclusive ranges, we have a diverse range of ladies frames ranging from traditional styles with fine detailing and subtle colours to modern eyewear styles with vibrant designs and cool colours. 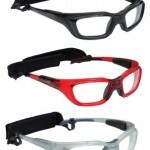 In addition to our designer and exclusive ranges, we have a large range of mens frames ranging from modern styles with bold colour to an ultra flexible range as well as more traditional styles. Our childrens range is crammed full of fun, cool styles and are available in both metal and plastic with a choice of playful patterns including stripes, hearts, butterflies and more! 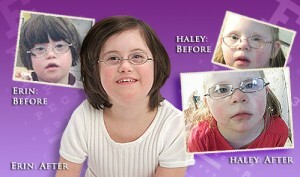 Specialist frames for children include ‘Erin’s World’ Glasses which have been specially designed to fit children with Down Syndrome, and other special needs, superior to the typical frame. 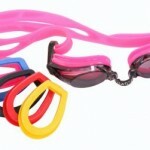 We also have available prescription swimming goggles, specialist sunglasses and protective eyewear ideal for sports.